Dear Collectors! 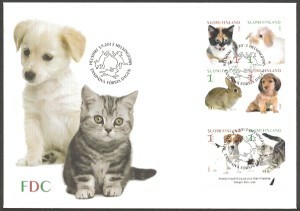 Welcome to our Fauna-Stamps.com blog! Interesting articles, news, resources about stamps and postage stamp collecting. Happy Collecting! Published on March 29, 2013,	in Stamp Related News. Israeli New Stamp May Offend Some! Published on March 16, 2013,	in Stamp Related News. A vintage postage stamp from the Israel Postal Company which depics Adam and Eve in a campaign to encourage oral hygiene may offend some! 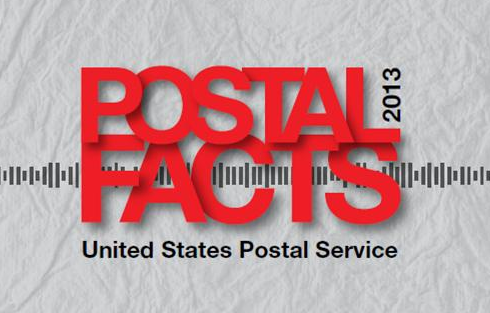 Postal Facts 2013 – Free eBook! I am opening my digital postage stamps blogging journey with this great news,The United States Postal Service has released a very informative 24-page, color booklet filled with interesting information about what it does.